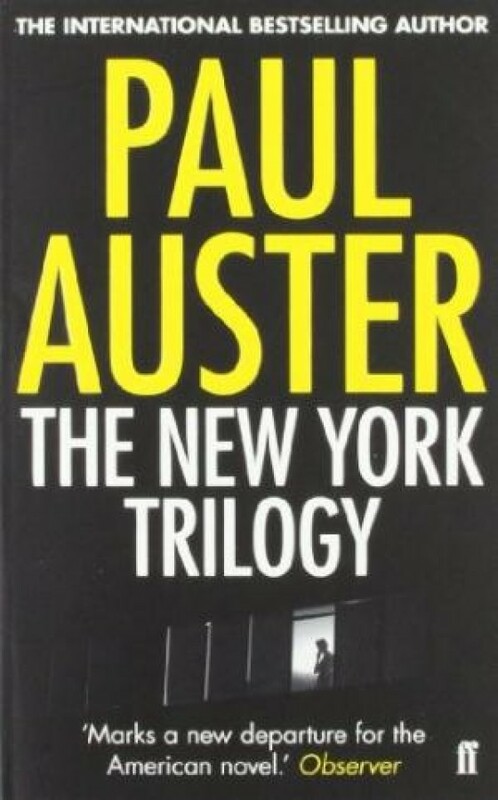 The New York Trilogy is perhaps the most astonishing work by one of America s most consistently astonishing writers. The Trilogy is three cleverly interconnected novels that exploit the elements of standard detective fiction and achieve a new genre that is all the more gripping for its starkness. It is a riveting work of detective fiction worthy of Raymond Chandler, and at the same time a profound and unsettling existentialist enquiry in the tradition of Kafka or Borges. In each story the search for clues leads to remarkable coincidences in the universe as the simple act of trailing a man ultimately becomes a startling investigation of what it means to be human. The New York Trilogy is the modern novel at its finest: a truly bold and arresting work of fiction with something to transfix and astound every reader. Marks a new departure for the American novel. (Observer). A shatteringly clever piece of work.Utterly gripping, written with an acid sharpness that leaves an indelible dent in the back of the mind. (Sunday Telegraph). The New York Trilogy established him as the only author one could compare to Samuel Beckett. (Guardian). Bundel van drie knetterende Auster-boeken, geweldig!